1995 - Present : Director and Chief Executive Officer, Major Cineplex Group Plc. 2008 - Present : Director and Vice Chairman of the Board of Directors, M Pictures Entertainment Plc. 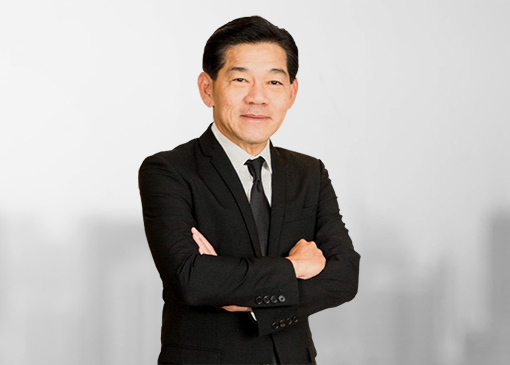 2003 - Present : Director, Siam Future Development Plc.